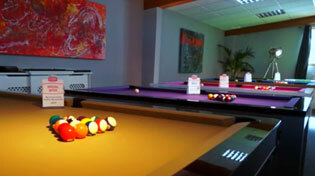 Home Leisure Direct carries a great range of Buffalo Pool and Snooker cues. In stock now for free delivery to the UK. Buffalo Snooker and Pool Cues offer a fantastic level of quality at an affordable price, and are some of the most beautiful cues available at their price range. Buffalo cues are made with traditional materials combined with the latest technology, including Shaped Charged Technology (SCT), resulting in a cue that is beautiful to look at, yet will give you your very best game of snooker or pool.